Do you want to have an unsupervised fueling station at your marina? Are you looking to improve the security and reporting of your marine fleet? Do you want to track your marine fleets' fuel consumption? 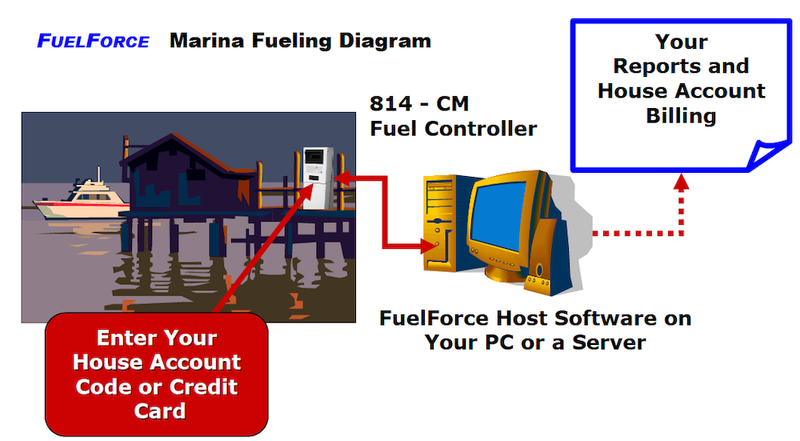 FuelForce has rugged fuel management hardware and software systems that will help manage the fueling, security and reporting of your marine fleets or marina's needs. Take control of your marina fuel operations with the powerful FuelForce system by Multiforce.